I know this is super last minute! but if you’d like a spot, here’s what you need to do. Please start by reading this entire post! Email me with your top 3 times. (Times are listed below.) I will update as they fill. Bring your kids dressed and ready to go. Bring $45 cash. Shayla will be collecting it when you arrive. Wait a few days for me to edit the pictures and email them back to you. Will you have live bunnies and chicks? No, sorry – By law this requires an animal use permit. Will 10 Minutes be enough time? Yes! All of my mini sessions are 10 minutes and it’s perfect! What if I want to book more than 10 minutes? Pay for 2 spots! 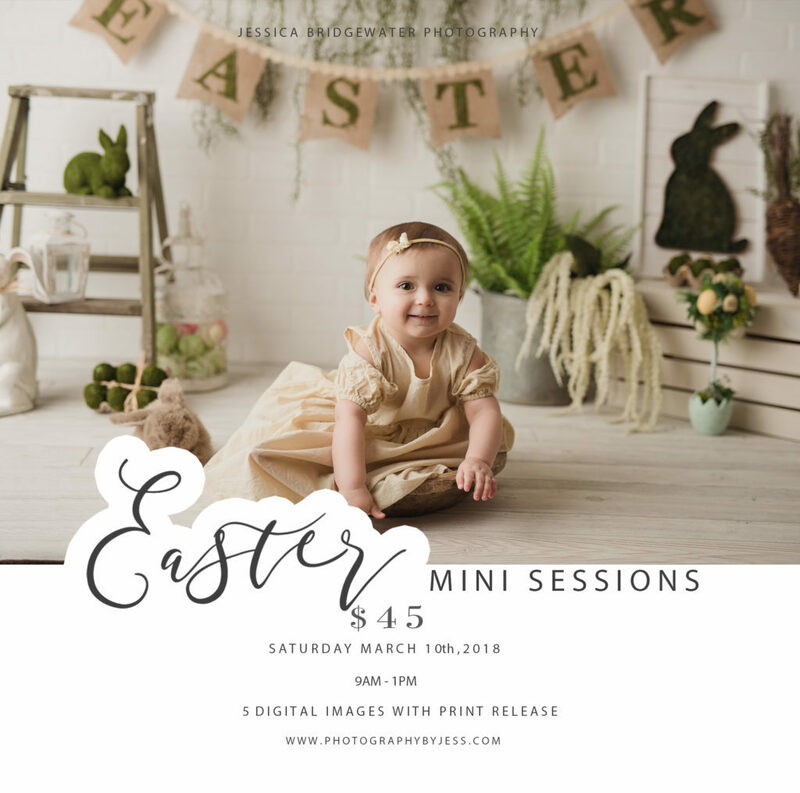 Will you have more Easter Mini dates available? Nope! 1 day only! How do I know where to go for the session? I will send out an email the day before with the address and all other important infomation!